The ECCA sent four teams to Elgoibar in Northern Spain last weekend for the prestigious XC Meeting that has a wonderful history. The teams sent performed very well against top class competition. 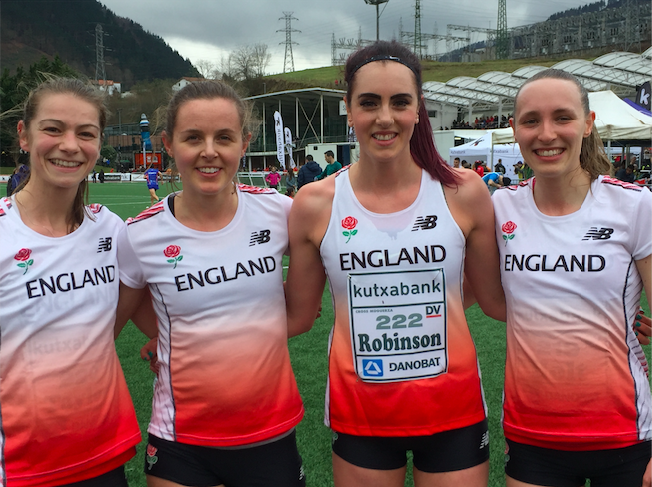 In the Senior Womens event our team were lead home by Kate Holt in a superb 5th place followed closely by Rachel Robinson in 8th, Nicole Taylor in 13th and Naomi Tachimowitz 14th. The race was won by World record holder Obiri, followed by Chesang, Chepkoech and Can. Our U20 Ladies dominated their race running very strongly with Amelia Samuels taking a brilliant win, followed home by Holly Page in 2nd Shannon Flockhart in 4th and Olivia Mason completing the team. On the male side of things in another quality field the Senior Men’s race was won by Kipruto (Kenya) from Barega (Ethiopia) and Waithaka (Kenya). Our Senior Men were led home by Mahamed Mahamed in an excellent 12th with Jack Millar in 14th and Adam Hickey in 24th and Corey De’Ath 31st. 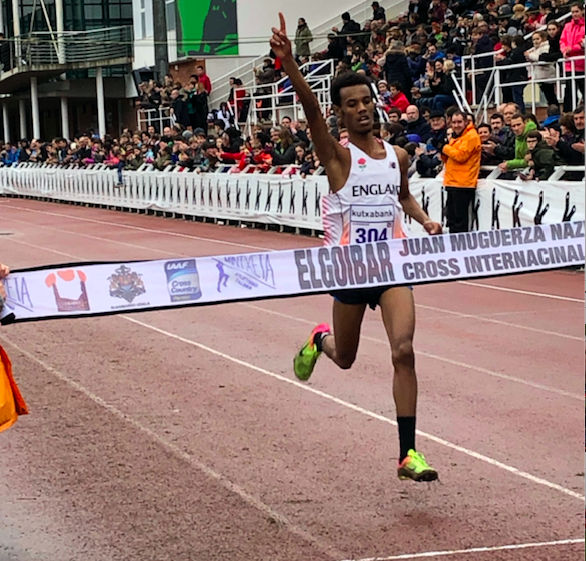 The U20 Men not to be outdone by the ladies also provided the race winner in Zakariya Mahamed with Euan Brennan just behind in a fine second place with two French athletes just beating Rory Leonard (5th). Joshua Cowperthwaite completed the team in 14th place. 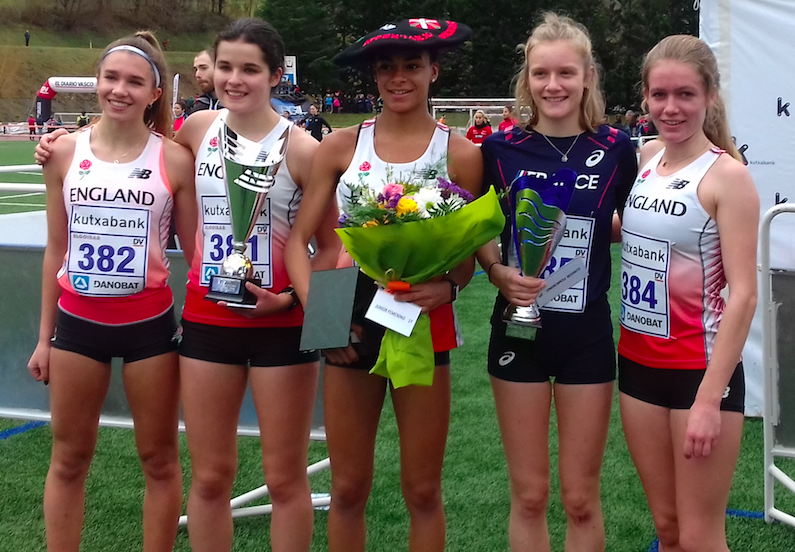 It has been a great weekend for our teams giving them the valuable experience of top class racing in Europe, which can only aid their development as international athletes. Congratulations to all our runners.